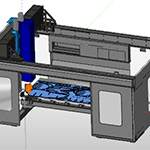 The new Nesting module within BobCAD-CAM software is an advanced nesting system that allows you achieve a higher per-job profitability via improved sheet yields and reduced waste. The powerful true shape nesting engine and intelligent sheet optimizers run your job through up to 102 trials to deliver the best possible part placement. The new system uses modern CAM wizards to make it easy to jump in and start nesting. 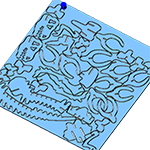 Simply upload a part or a batch of parts, set your parameters in the nesting wizards, and let the software do the rest. 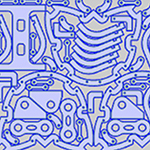 It works seamlessly within BobCAD-CAM CNC programming software so you can quickly transition from nesting your job to generating NC code for your CNC mill, router, laser, plasma, and waterjet machines and start cutting. True shape nesting goes beyond the classic tile-styled nesting. Instead, it quickly evaluates the entire sheet area and intelligently positions parts around each other to yield the best sheet utilization rate and least amount of waste material. 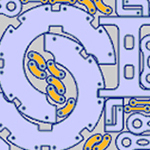 Modern CAM wizards provide a logical workflow to define important nesting parameters. The wizards include helpful images to remove the guesswork and provide a simplified nesting solution on even the most complex of jobs. 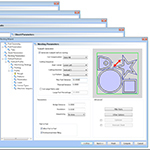 This feature allows you to import part batches and define part or sheet parameters on multiple parts simultaneously, greatly reducing the workload on large nesting projects. Sometimes a large portion of your last sheet is left unutilized. 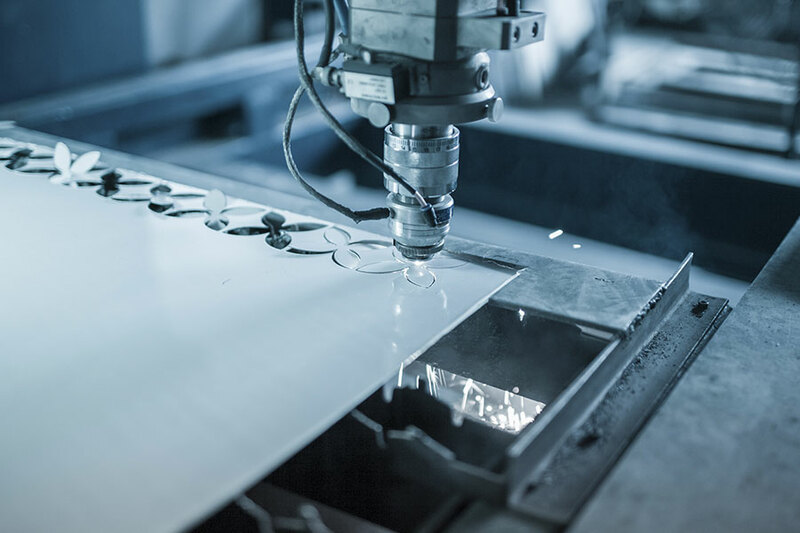 Whether it’s due to the actual part nesting or that you only nested a small quantity of parts, it can leave you with an irregularly shaped leftover sheet. By generating a remnant sheet, you can save the shape of the leftover sheet and use it to nest a future job. 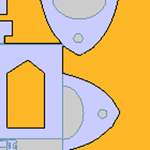 Not only can you create high efficiency nesting jobs on rectangular stock, but you can also use custom defined shapes and even sheets with holes. 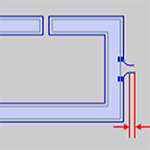 The system has 2 different strategies for adding tabs to fit your machining needs. For a typical woodworking job on a CNC router, you can simply have the tool lift to leave a tab. Or, you can apply leads to create your tabs, which is more common when working with CNC laser, plasma, and waterjet machines. The software can automatically place tabs and set up leads or you can manually create them when you need more control over your tabs. 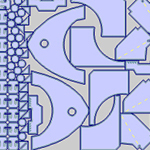 The whole purpose of nesting is to maximize the number of parts you can cut out of a single sheet. Given the near infinite ways to place parts on the sheet, there needs to be a balance between how long you’re willing to wait for the nest to calculate and the increase in material utilization. 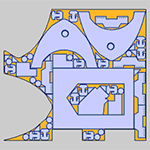 BobCAD-CAM offers two main optimizing strategies: Fast and Optimal. Without any optimization, most results are created in a matter of seconds. However, by allowing the system to run up to 102 trials, the system can improve material utilization by an average of 3-15%; which can have a significant impact on material savings. 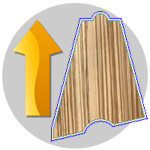 When working on certain wood and metal projects, grain direction matters. The nesting solution allows you to define the grain direction for both the sheet and parts to assure your parts are cut exactly how you want them to be. Part-in-part nesting is an easy way to reduce material waste when nesting a mixture of small and large parts. 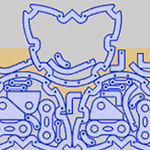 When used, the powerful nesting engine calculates which parts can be placed inside of larger parts that would otherwise contain wasted material. When you have open space on a nested sheet, filler parts are an easy way to fill in the gaps and get more parts out of every sheet. 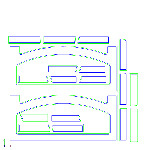 Simply add the filler part to your nest, specify a quantity, and let BobCAD-CAM do the rest. 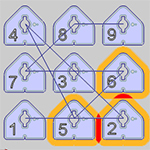 The software will add as many filler parts as possible at the end of the nest to maximize the sheet usage. 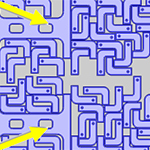 When working with CNC plasmas and lasers, material heating and warping has the potential to create unwanted collision points. To avoid this, you can now define a thermal distance, which the software uses to calculate a smarter cutting path to avoid hot zones. Setting priority levels on your sheets and parts lets you control the order in which parts and sheets are nested. 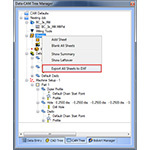 As an added layer of control, BobCAD-CAM lets you define the margin space around the edge of your sheet. You can select either a uniform margin around the entire sheet or specify a variable margin for each side of any rectangular sheet. Whether you’re working with rectangular sheets or custom shapes, local area nesting allows you to specify an X and Y area of the sheet that you want your nesting to stay within. Typical nesting begins by picking a corner to put the largest or highest priority part. Then the next part is placed next to it in a user-defined direction. 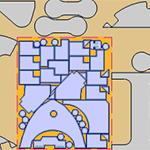 With multiple corner nesting, you can assign larger or higher priority parts in more than one corner to gain a better layout. By Part – Each part is finished before moving on to the next part. By Tool – Each tool is used to finish all of its operations before switching to the next tool, reducing the amount of tool changes. By Tool Per Feature – Each tool is used in order and completes the same feature of all parts before machining the next feature of a part instance. 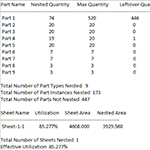 After all the parts have been nested, the software creates a detailed summary report on the number of parts nested, any parts not nested, and effective sheet utilization percentage. Full machine simulation allows you to utilize the kinematics of your machine and provides a full visualization for testing and confirming your nest programming. 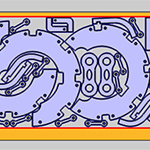 Many controllers for CNC routers and plasma machines expect the toolpath to be imported onto the machine using DXF files instead of NC files. BobCAD-CAM gives you the ability to export the toolpath or the nested parts to a DXF file to accommodate these machines.